Primers are having a bit of a moment right now and yet still so many of us do not deem them as a necessary part of our routine. I know many a make-up artist actually that do not find them important. I however disagree, I really love using primers and love the fact there are so many different, good quality primers, becoming readily available across the board. I cannot and will not get enough of this primer oil. Time and time again I rant on about how amazing facial oils are, and I love to use them instead of a traditional moisturiser. Both personally and in my professional make-up kit. 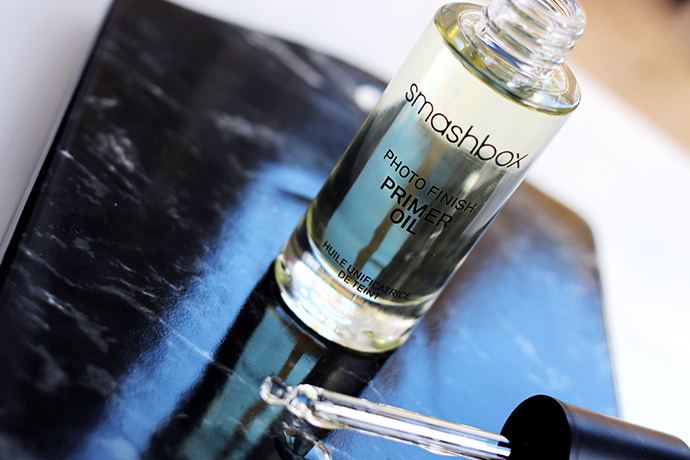 So the fact that Smashbox have combined a skincare trick and a primer in one, is genius. I bet you are thinking: Well won’t my make-up just slide on off? Nope. This stuff is fast absorbing and goes straight into your skin, so you are left with the perfect canvas to build your make-up upon. Not only that, your skin is getting 15 essential and lipid rich oils so a gazillion whammy of goodness. It has moisturising jojoba oil as well as camomile and lavendar to calm the skin, great if you have any redness or puffiness in a morning. You can mix this into your concealer or foundation to create a lighter base too. For those days that I am a touch more oily, or I just want a matte finish to my skin I reach for this from Dermalogica. I forget how awesome this brand is, and actually I used to use everything from their skincare range religiously. I adore their Daily Microfoliant and need to stock up on it. Anyway, back to the new primer. This is fabulous for minimising the appearance of pores and fine lines and just feels really light and airy on the skin. 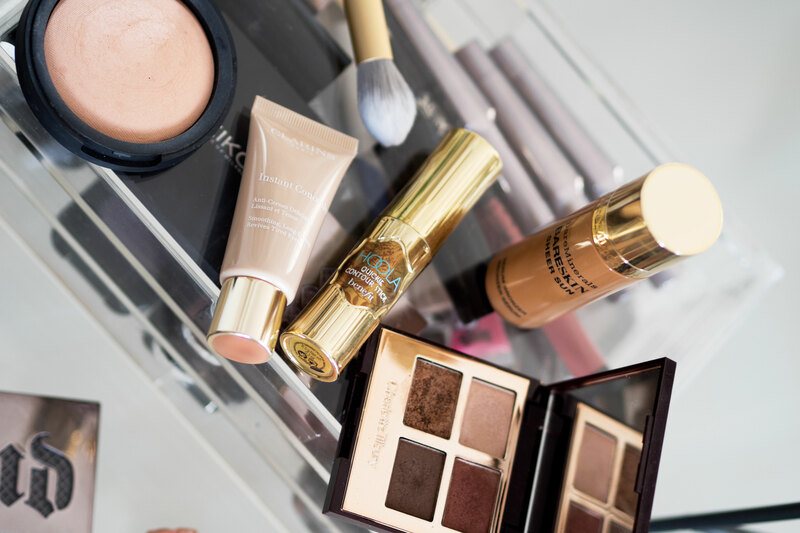 It was only this weekend whilst doing my bridal trials, that I realised I have so much Too Faced in my kit and just how much my clients love it. 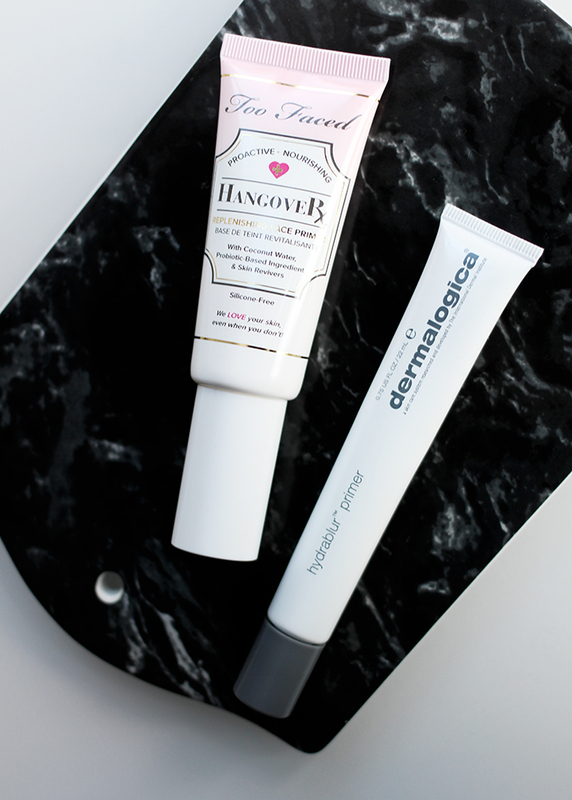 Too Faced is an awesome, cruelty free brand and I am so glad I have now added their new primer to my collection. The first thing I say when talking about this primer is IT CONTAINS COCONUT WATER, like that is the best thing ever. My house mate always buys bottles of coconut water when she knows she has a heavy, boozy weekend coming up. 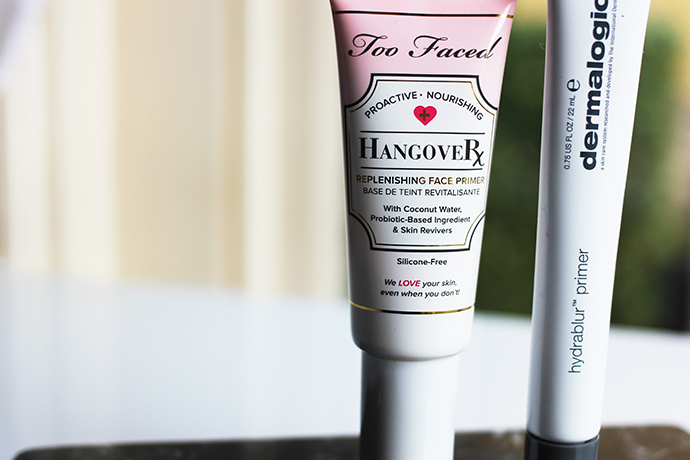 So if you have a hangover, drink coconut water and then apply this primer to make your skin look fabulous again. Even if you are not hungover and just want to look really fresh faced and hydrated, this is awesome. 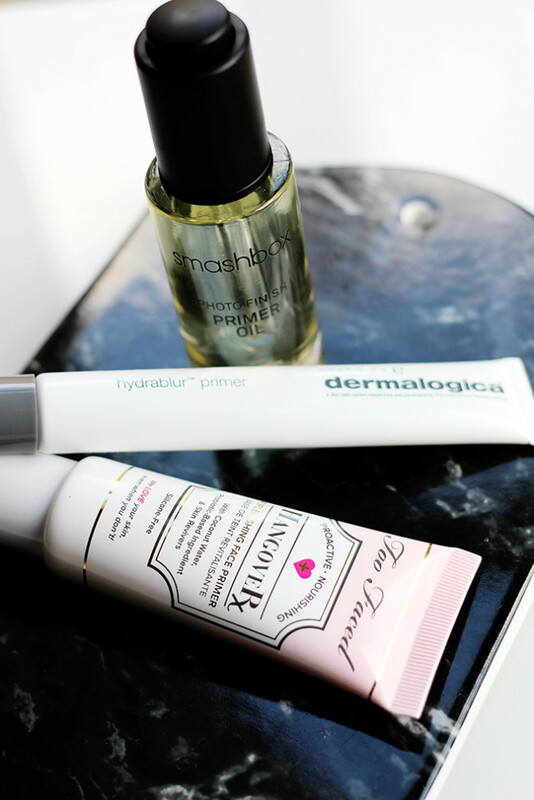 Talk to me about your favourite primers, and also what make-up posts you want to see from me. 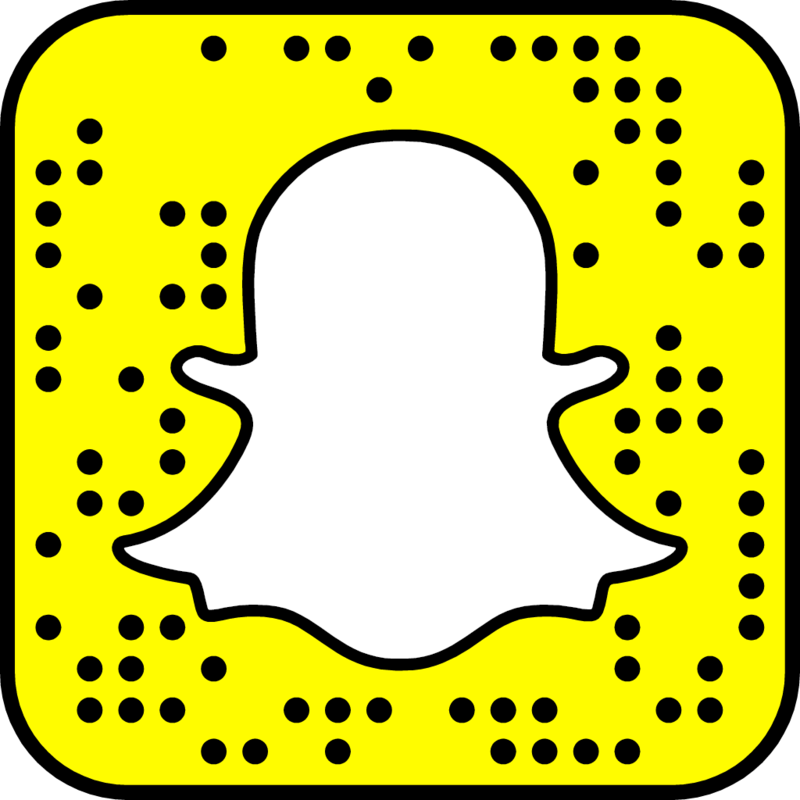 What do you guys want to learn?? ?